Napoli announced on Wednesday they have suspended the sale of their record goalscorer Marek Hamsik to a Chinese Super League club. Hamsik was reportedly set to move to Dalian Yifang with the Slovak international having already said goodbye to his teammates after 11 years at the Serie A side. But Napoli said they were calling off the deal because of a problem with the agreed "payment methods", without specifying with which club in China. "Napoli have decided to suspend the sale of Marek Hamsik to the Chinese because the payment methods of the agreed amount are not aligned with the agreements previously reached," the Italian club announced on Twitter. The deal was reportedly worth 18 million euros ($20.4 million) plus a further two million euros in bonuses, with the player to earn nine million euro per year in China. 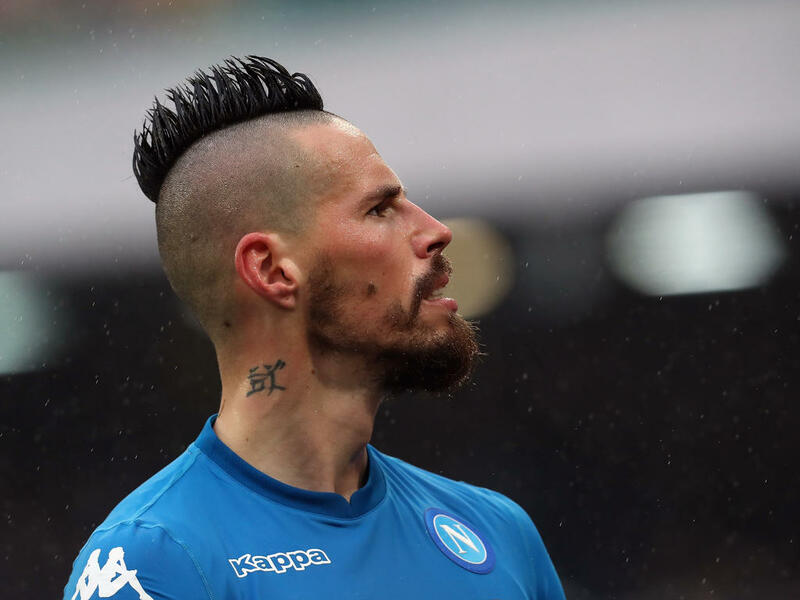 Dalian Yifang, however, want to take Hamsik on loan with an obligation to buy, while Napoli will only accept a permanent sale with one-off payment. The Chinese club also wanted to pay the agreed 20 million euros in instalments which club owner Aurelio De Laurentiis refused to accept, Gazzetta Dello Sport said. Hamsik joined Napoli from Italian club Brescia in 2007 and has made over 520 appearances for the team. The 31-year-old midfielder has scored 121 times for the southerners overtaking legend Diego Maradona (115) last season as the club's record goalscorer. "There are negotiations in progress, we have to evaluate them along with the player," coach Carlo Ancelotti said last weekend. "Napoli have a lot of respect for Hamsik, as he wrote history, but if he wants to have another experience, we tend to want to make him happy."